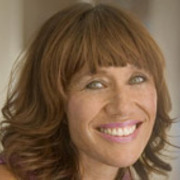 Janine Morrell-Gunn is one of New Zealand's leading children's television producers.  She began her TV career in 1985 as a trainee director and producer at TVNZ, working on programmes such as Spot On and Fast Forward. Morrell-Gunn spent seven years as executive producer of TVNZ's Children's Unit. In the late 1990s she formed Whitebait Productions (now Whitebait Media) with her husband Jason Gunn. 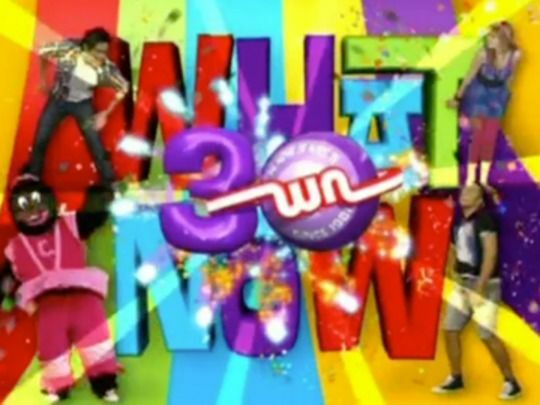 This after school show on TV2 delivered celebrities, music, sport, fashion and interviews for the YouTube generation. In the show's closing stages it was presented by Eve Palmer (The Erin Simpson Show) and Adam Percival (What Now?). In this 2015 bloopers reel Adam and Eve fluff their lines, get the giggles and show off impromptu dance moves. 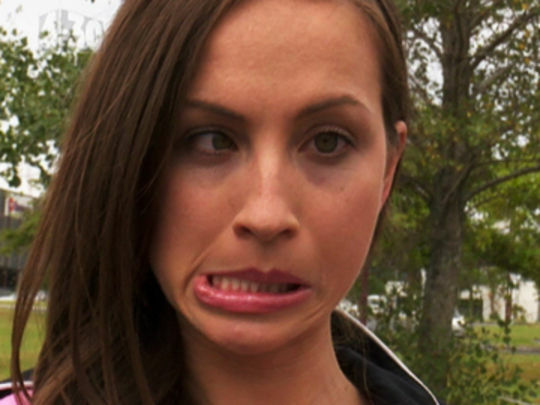 Eve goes cross-eyed, while Adam gets a swear word beeped out and attempts to play ‘April Sun in Cuba’ on a recorder. The 4.30 Show morphed into The Adam and Eve Show in 2016, before heading to ZM radio the following year. This daily after school show for young audiences covered celebrities, music, movies, sport, fashion and interviews. Content for the YouTube generation included cross-media segments like ‘Snackchat’ (make a meal in the Snapchat time limit), and ‘Hundy on a Mundy’ (viewers complete unpleasant tasks for prizes). It was made by Kiwi kids television powerhouse Whitebait TV for TV2. The show's presenters included Eve Palmer, Michael Lee, musician Massad Barakat-Devine and Adam Percival (What Now?). In 2016 it became The Adam and Eve Show, then shifted to ZM radio. The Erin Simpson Show was a staple of TVNZ’s after school programming over five years from 2009, with host Erin Simpson a familiar face to a generation of Kiwi kids. The magazine-style show covered everything from sport and gaming, to fashion and celebrities. This compilation of bloopers from the final season sees presenters fumble lines and get the giggles: Michael Lee follows a recipe instruction too literally, and hits himself with a conker; Erin falls over some words and mentions being "great-a-full"; and comedy duo Chris & Guy clown around, and ham it up as fashionistas. 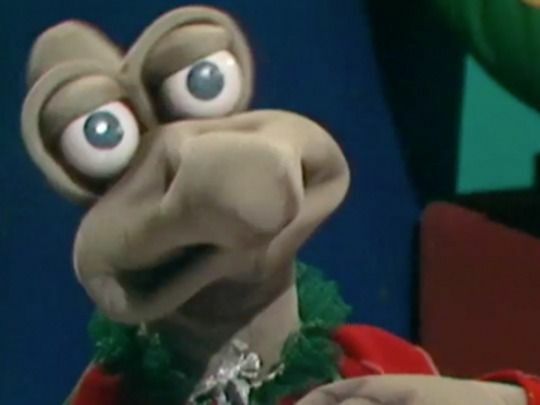 NZ telly's longest running children's show turns 30 with a two hour, live extravaganza — far removed from its modest beginnings as a half hour pre-record in 1981. Current hosts Charlie, Johnson and Gem are joined by a parade of past presenters who reminisce, and compete to find the show's best decade. Masterchef finalist Jax Hamilton provides snacks, celebrities send greetings; and — in amongst the cupcakes, gunge, fart jokes and mayhem — the programme enters its fourth decade as an institution, watched by the children of its original audience. 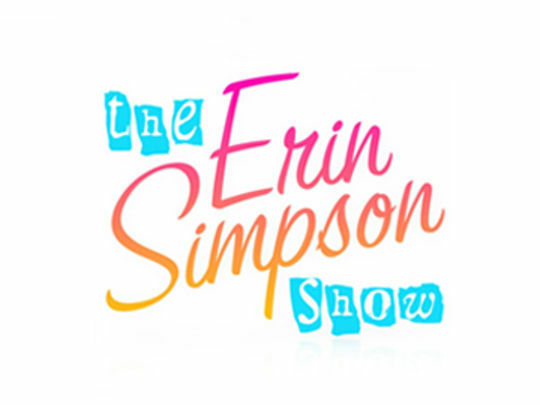 From 2009 to 2013, The Erin Simpson Show was a staple of TVNZ’s after school programming. The magazine format took in interviews (including Justin Bieber and Selena Gomez), mini-soaps, competitions, social media and reports covering fashion, sport and entertainment. Presenter Erin Simpson hosted over 770 episodes, and was a familiar face to a generation of Kiwi kids. The show’s many reporters included actor Kimberley Crossman, singer Ruby Frost, rugby player Isaac Ross, and conservationist Nicola Toki. The show was produced by Whitebait TV (now Whitebait Media). 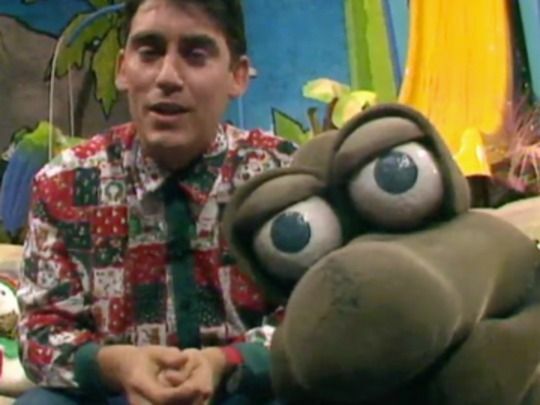 In 2006, TVNZ’s long running children’s show celebrated 25 years on air — and Christmas — with a “Merry Birthday” special. In these excerpts, current presenters (including Tamati Coffey) are joined by a cavalcade of former hosts including Jason Fa’afoi, Carolyn Taylor, Props Boy, Shavaughn Ruakere and original anchor Steve Parr (with the same moustache a quarter of a century later). The emphasis is firmly on studio ordeal with guests gunked, foamed and asked to drink the undrinkable; and then there’s the raw fish — a step too far for at least one of them. Jason Gunn and sidekick Thingee present a Christmas Day special as only they can. Guests include Wonder Dogs host Mark Leishman, singers Debbie Harwood and Kim Willoughby and All Black Va’aiga “Inga the Winger” Tuigamala. The fate of Christmas dinner hangs in the balance as guests and audience members take part in competitions that include an unfortunate way to make eggnog. Some bizarre presents are exchanged and there’s a cameo for Gunn's Mum. Jason also manages a Paul Holmes impression (along with some Frank Spencer and a dash of Rik Mayall). 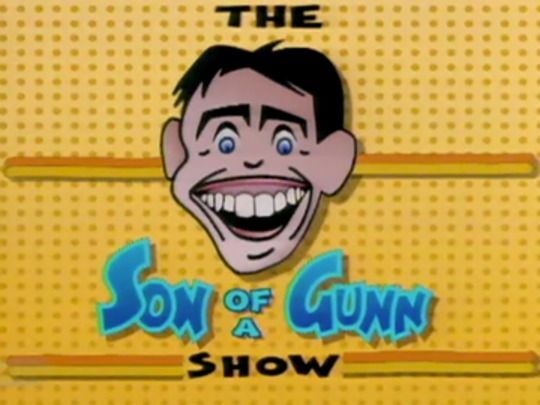 The Son of a Gunn Show was a popular 90s after school links show for kids. It was hosted by the irrepressible Jason Gunn, who wrangled proceedings with the help of alien puppet sidekick Thingee. The energetic show took in everything from song and dance numbers, and educational segments, to spoofs and impressions (often Frank Spencer) as Gunn et al played in loco parentis to a generation of Kiwi kids. Guests included sports and show business celebrities of the day. The show ended when TVNZ moved their children’s production from Christchurch to Wellington. 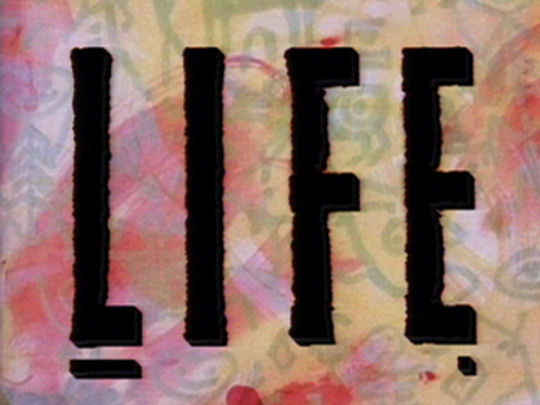 Life in the Fridge Exists was a late 80s/early 90s teen magazine show that ranged from celebrity interviews to profiles of young artists and athletes, and health education (presented by Dr Watt, aka radio presenter Grant Kereama). The Christchurch-based show saw early appearances by comedian/actor Oscar Kightley (in his screen debut), Amazing Race presenter Phil Keoghan, future Lotto host Hilary Timmins, and broadcasters Kerre McIvor (née Woodham) and Bernadine Oliver-Kerby. Life in the Fridge Exists was also the name of a short-lived Wellington band. 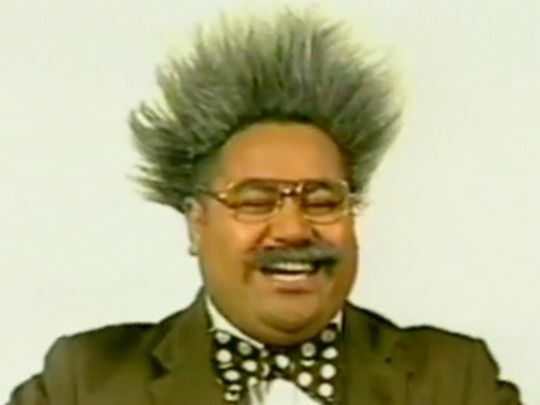 These clips collect together excerpts from kid's TV icon Thingee's appearances on After School. Thingee, alongside hosts Jason Gunn and Annie Roache, engages in much loopy fun factual madness: he gets into the Christmas spirit with carol singing, discusses his ambitions to be a jet pilot so he can time travel to meet his Mum (courtesy of trans-Atlantic time difference); plans to take over Video Dispatch (as Thingee Dispatch); talks like a pirate, eats worms, burps and wets himself. Check out Gunn's over-sized sunglasses and trademark loud 80s shirts. 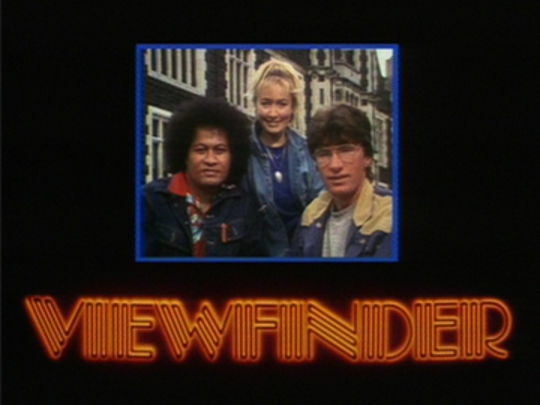 TVNZ series Viewfinder was aimed at making news and current affairs accessible to a teen audience. Topics ranged from underage drinking to the new breakdancing craze, to a campaign to see School Certificate exam papers after they had been marked. 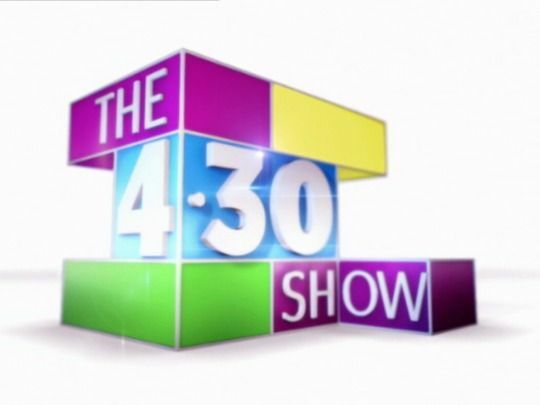 Reports were filed by the show's three presenters. Over the show's run these included Phillipa Dann (in her first presenting gig), Uelese Petaia (star of 1979 movie Sons for the Return Home), David Hindley (also a gay rights campaigner) and Michael Barry. The show's distinctive synthesiser opening infiltrated many young minds. After School was a hosted links format that screened on weekday afternoons. 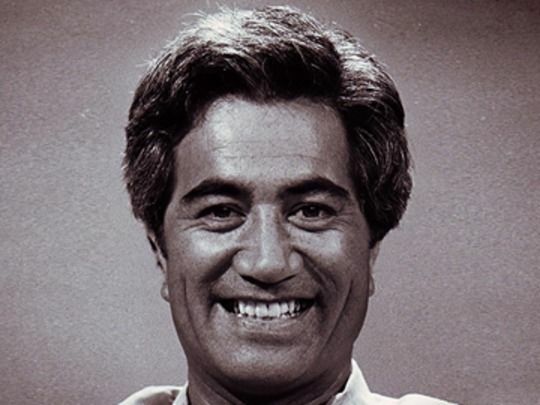 Its initial host was Olly Ohlson, who was the first Māori presenter to anchor his own children's show. After School also broke ground in its use of te reo Māori on screen, as well as sign language. 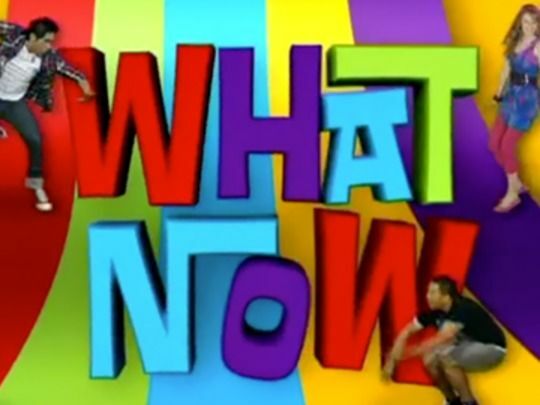 The show and Ohlson are remembered by a generation of New Zealanders for the catchphrase (with accompanying sign language) "Keep cool till after school". After School was later hosted by Jason Gunn and Annie Roache, and was where puppet Thingee achieved small screen fame. Launched in February 1974, Spot On was an award-winning education-focused magazine programme for children. Presenters who got their break on the beloved show included Ian Taylor, Danny Watson, Phil Keoghan and Ole Maiava. Keoghan went on to global fame as host of The Amazing Race; Taylor now heads up Taylormade Productions and Animation Research Ltd. The show was created by Murray Hutchinson. Producer Michael Stedman later became head of the Natural History Unit. Peter Jackson and Robert Sarkies entered Spot On’s annual Young Filmmaker competition.